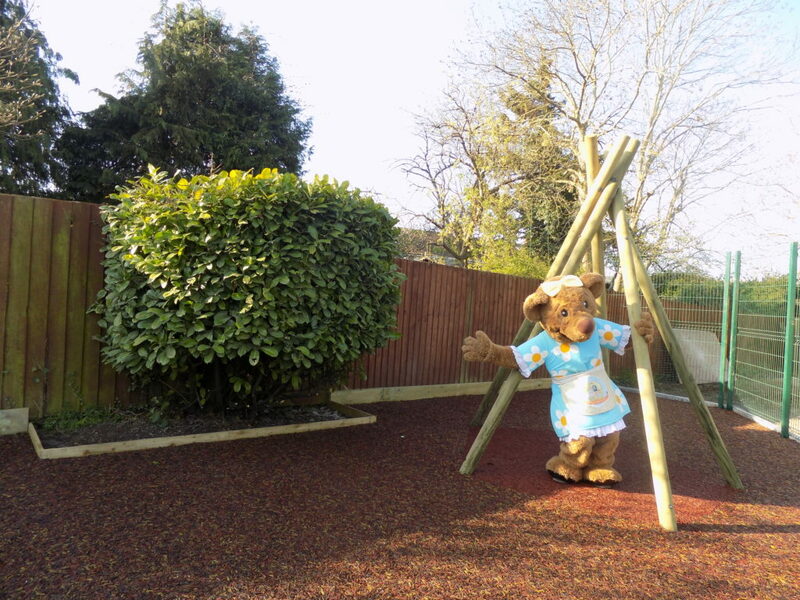 Play Surfaces for Nurseries - Why not try JungleMulch? 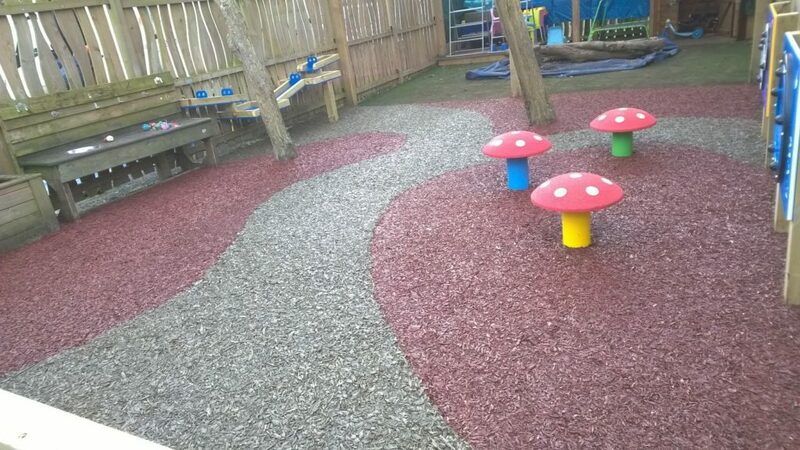 JungleMulch is an increasingly popular safety surfacing solution for Nurseries that want to encourage young children to play creatively without the fear of accidents. It is the ideal product to cover areas that get high footfall during play time where children move unpredictably and need protection from slips and falls. Historically smooth wet pour was the common solution for spaces like this, but increasingly people are turning to bound mulch for a long lasting and low maintenance solution which looks natural. If you’d like to consider JungleMulch for your nursery, you can reach our experienced team directly on 01564 742 811. Alternatively, why not take a look at our new guide? 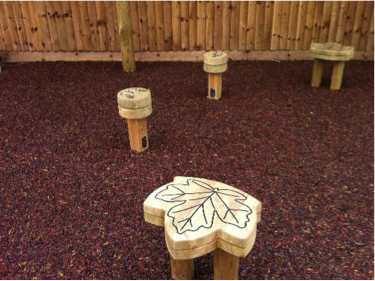 The guide features JungleMulch as well as our other natural play area surfaces. Click below to find out more!